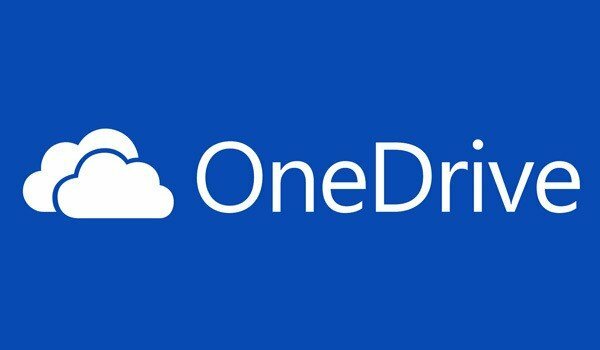 OneDrive needs no introduction, being one of the most used storage apps worldwide and for those who aren’t aware, it’s basically the rebranded SkyDrive. Now let’s have a look at some of its most recent updates for Windows 8 and Windows 10 users. The official OneDrive client for Windows 8 users and for the upcoming Windows 10 ones has been recently updated with a bunch of new features. The changes have been described as reliability improvements which fix errors that are encountered when OneDrive downloads file contents for OneDrive placeholder files. When you open placeholder files from File Explorer or a common file dialog box, you cannot open the files, and an error occurs. So, if you have been affected by this problem, you need to make sure that you have update rollup 2984006 download and running. 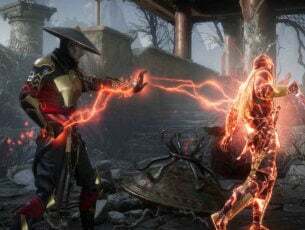 A hotfix hasn’t been made available for download, so that’s the single way for you to fix the problem. Leave your comment below and let us know how it did go.